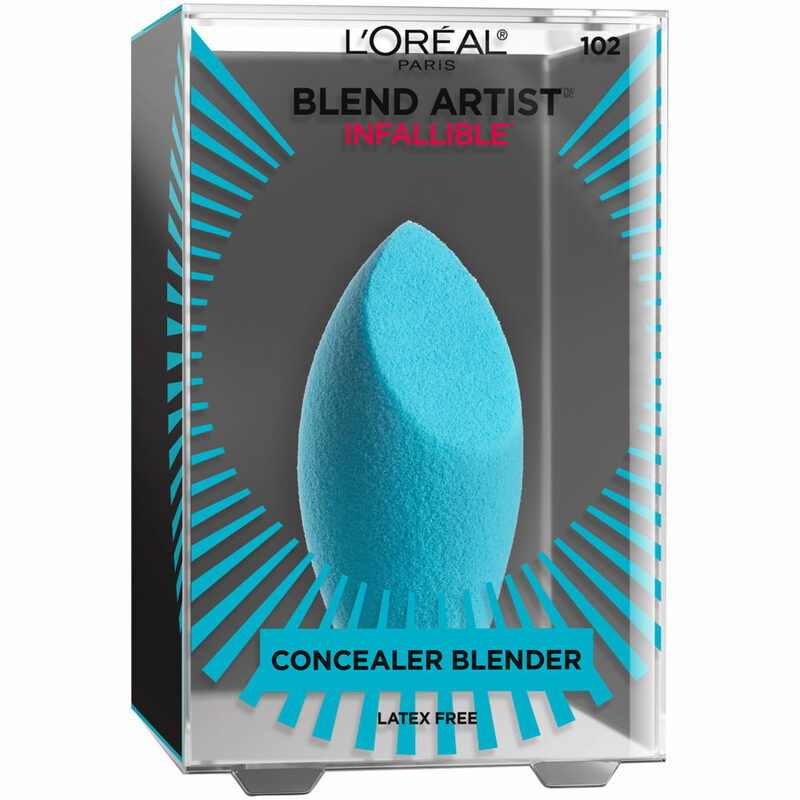 This makeup sponge can be used to blend concealer underneath the eyes, in the center of the forehead and on the chin. 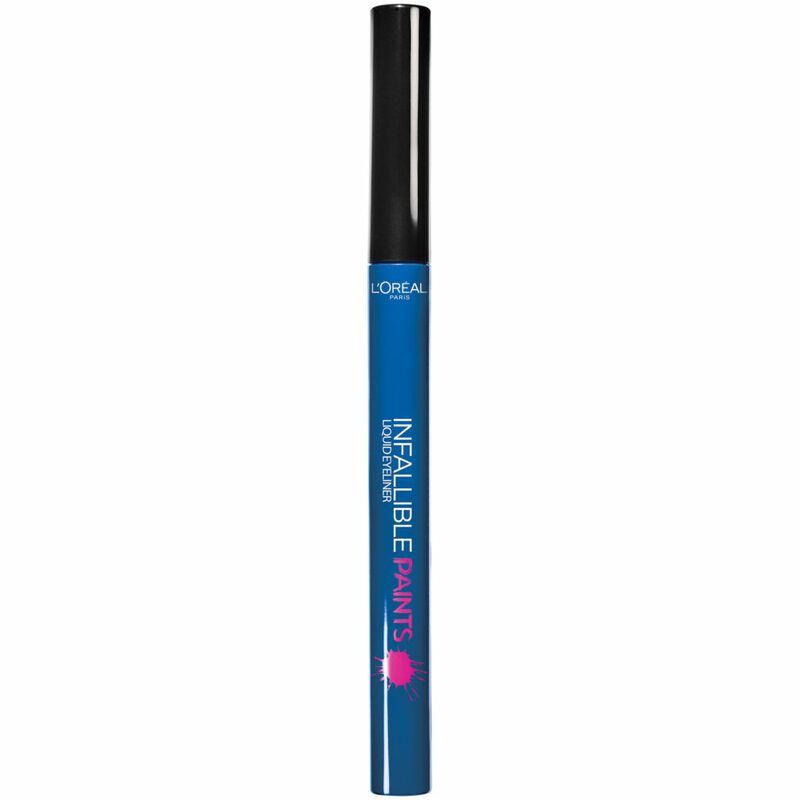 Use this to apply concealer in those hard to reach places like the inner eye corners, brow bones and sides of the nose. 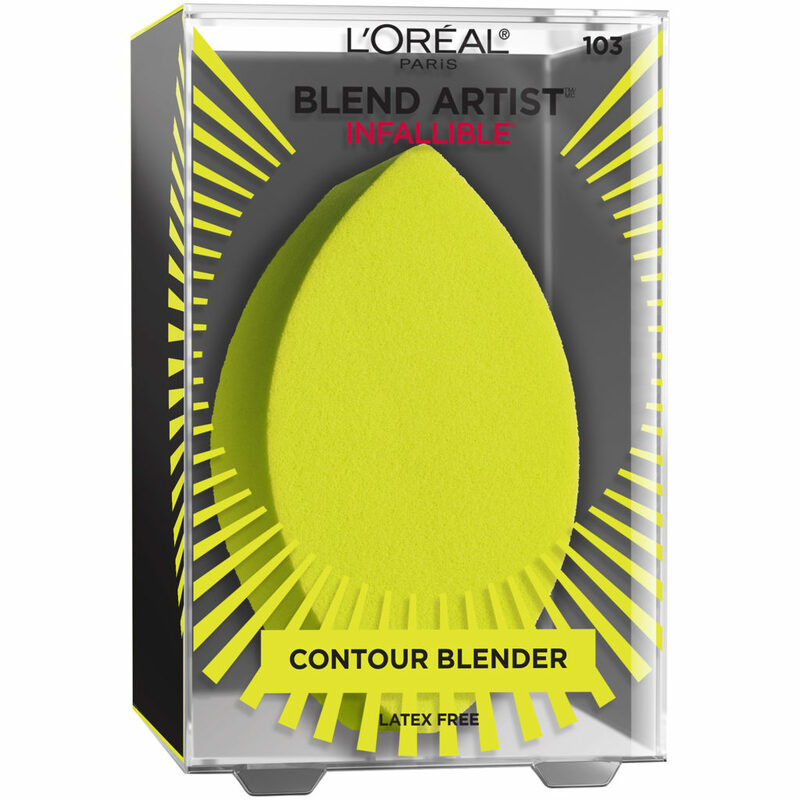 This sponge promises to make it easy to blend sculpting products on cheekbones, the jawline and bridge of the nose. This kit features full-coverage concealer that has the ability to cover even the most stubborn imperfections such as tattoos and dark circles. 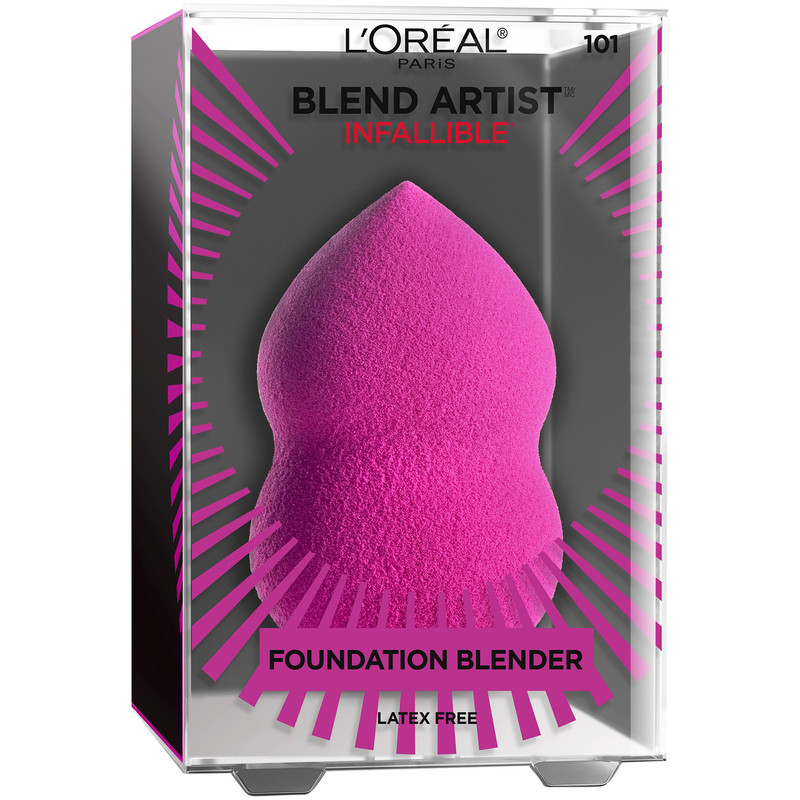 It can also be used for contouring and highlighting. 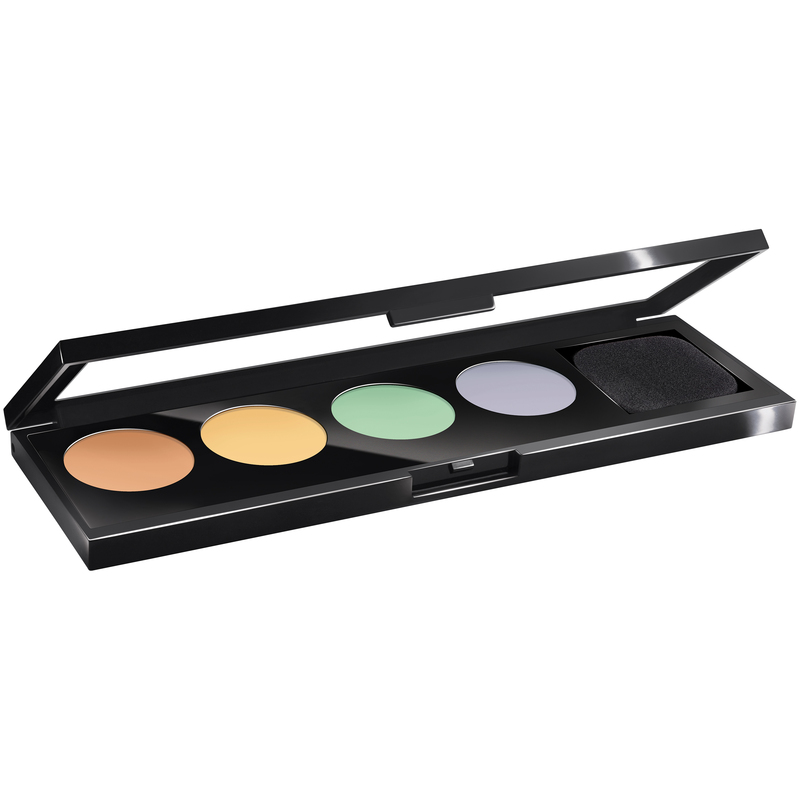 There are four color correctors in this kit – purple, green, yellow and peach. It works on all skin tones and is perfect for offsetting the appearance of dark circles, redness and acne. 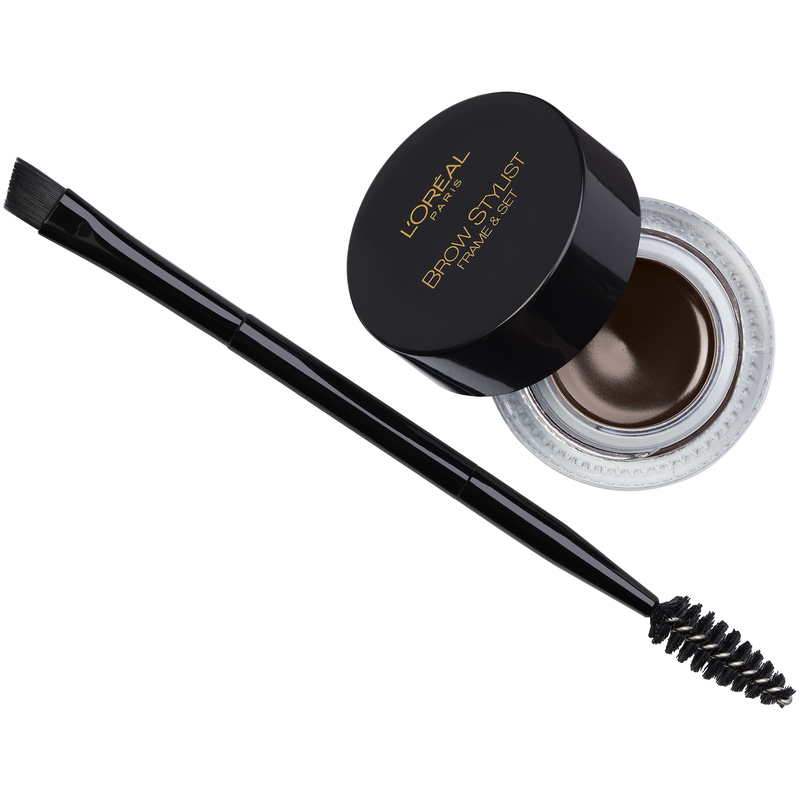 This brow crayon features a Kabuki brush on one end – so amazing! Fill in brows with the crayon and then blend with the Kabuki Brush. 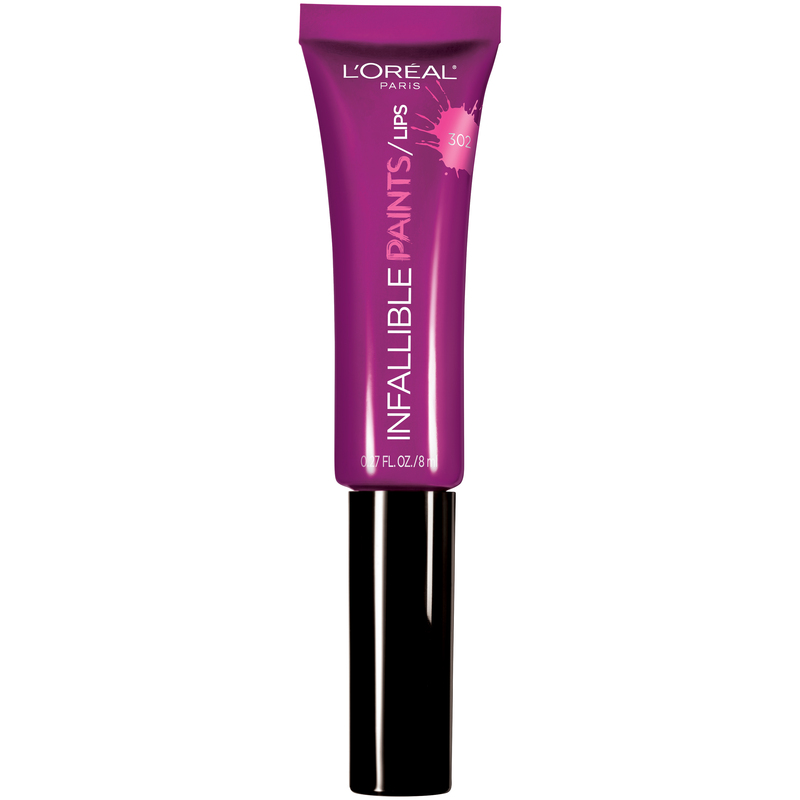 The formula is waterproof and promises to last 24 hours. It’s available in three shades: Blonde, Brunette (pictured here) and Dark Brunette. This lightweight mousse pomade features a Makeup Designer brush and spoolie. 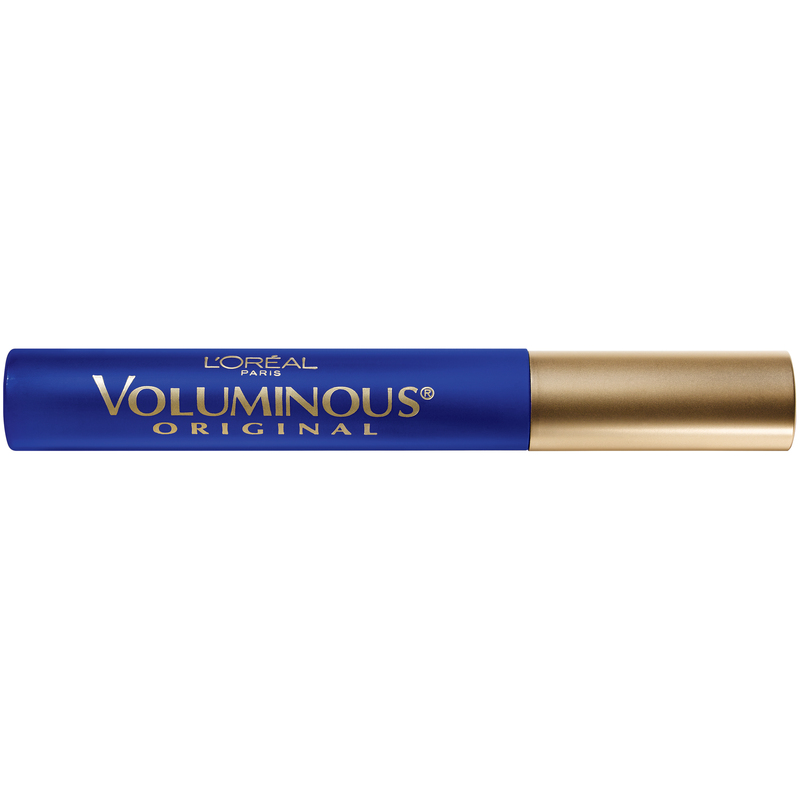 Use the wand to draw in individual hairs, precisely shape arches and fill in eyebrows. 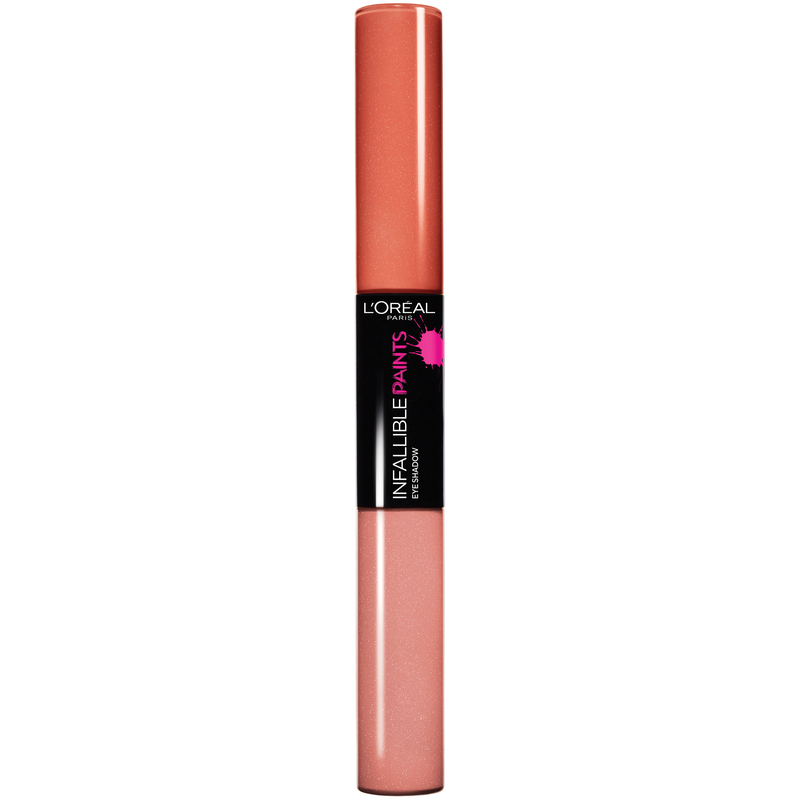 The formula glides on smoothly and lasts for 24 hours. There are four shades available: Blonde, Light Brunette, Warm Brunette (pictured here) and Deep Brunette. This primer is formulated with skincare actives that provide up to 24 hour hydration and iridescent pearls to instantly brighten and even skin tone. Can be worn alone or underneath makeup. 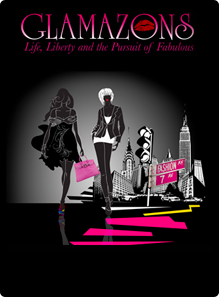 This is the brand’s first (!!!) 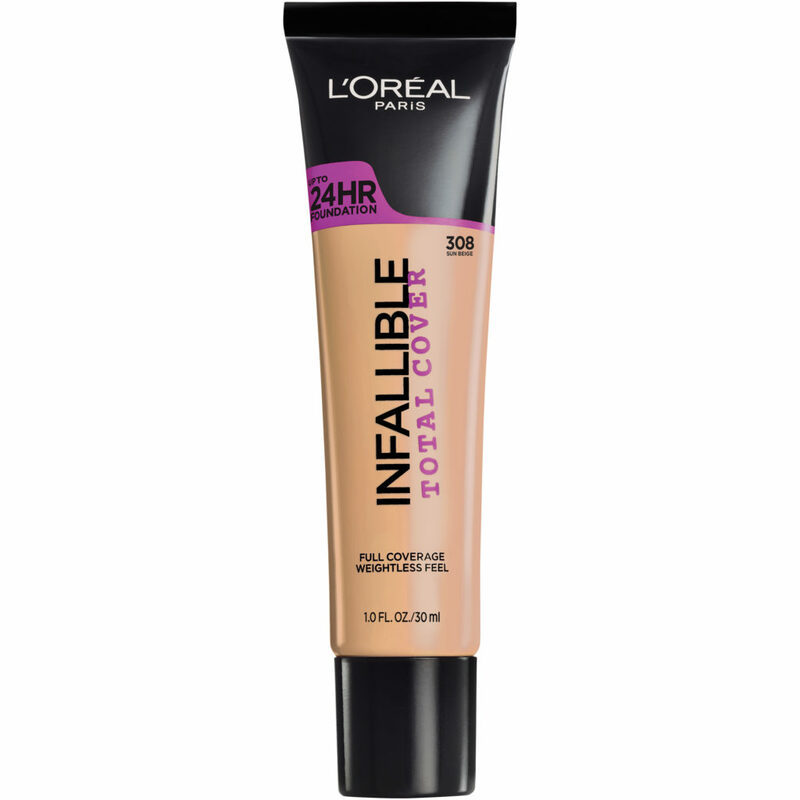 face and body foundation that offers high coverage and 24 hour wear. It’s available in 12 shades and contains special technology that creates a lightweight, undetectable feel.